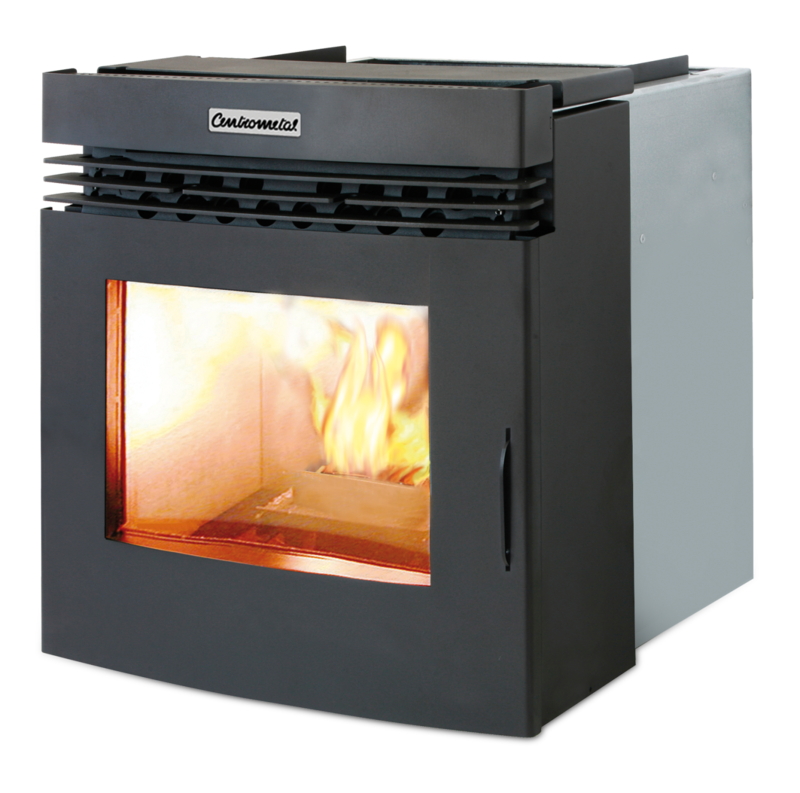 Pellet fireplaces Centropelet Z13 and Z15 are hot air wood pellet firing stoves that heat the room with hot air using a fan built in the stove. They are made of steel with modern design and high efficiency. The delivery standardly includes a digital control that can be used for controlling the operation of the stove. The economical function enables automatic power down when the room temperature approaches the default values. These stoves with their modern lines fit perfectly into your home.